Our most popular type of inspection, a buyer’s home inspection is for all types of homes, new and old. It’s a non-invasive look at all the major systems of the home. Read on to learn what’s inspected, why you should get a home inspection, and info about our pricing. We recommend reading a sample report so you can see exaclty what kind of information you will receive about the house. We spend around 3 hours inspecting your home. The inspector will look at everthing on this list and more. NC & SC only require a representitve number of tests, but we test everything we can get to. Just one way we go above and beyond for you! During your home inspection, you’ll learn the styles and materials of the exterior of your home in Charlotte NC, the status of the driveway, appearance, types of entry doors, and siding styles. You’ll learn the condition of the exterior wall cladding, flashing and trim, doors, windows, decks, balconies, stoops, steps, areaways, porches, patio /covers and applicable railings. You’ll also learn about the exterior vegetation, grading, drainage, driveways, patio floor, walkways, and retaining walls(with their respect to the condition of the building), eaves, soffits, and facias from your home inspection in Charlotte. You will also learn the condition of the walls, ceiling, and floors, steps, stairways, balconies, and railings, counters and cabinets. Your Charlotte home inspector will open as many windows and interior doors as he can get to without moving furniture and report signs of abnormal or harmful water penetration into the building or signs of abnormal or harmful condensation on building components. Your home inspector is not required to observe: Paint, wallpaper, and other finish treatments on the interior walls, ceilings, and floors; Carpeting; or Draperies, blinds, or other window treatments. These are considered to cosmetic items. The function and safety of your home is being inspected. Cosmetics issues most homeowners can handle without a home inspection. You’ll learn about the condition of your garage ceiling, flooring, garage doors, doors from the garage into the house, and garage door openers from your home inspector. You will also learn the condition of the walls, ceiling, and floors, steps, stairways, balconies, and railings, counters and a representative number of installed cabinets and a representative number of doors and windows of the interior of your home. Your home inspector is not required to observe: Paint, wallpaper, and other finish treatments on the interior walls, ceilings, and floors; Carpeting; or Draperies, blinds, or other window treatments. These are considered cosmetic items. The function and safety of your home are being inspected. Cosmetics issues most homeowners can handle without a home inspection. The best way to understand what’s included in your Starmark home inspection is to look at a sample report. We have several reports that show things we typically find at different types of inspections. And as always, we are here to answer any questions you have about the report. It’s simple: to learn about the condition of your house. 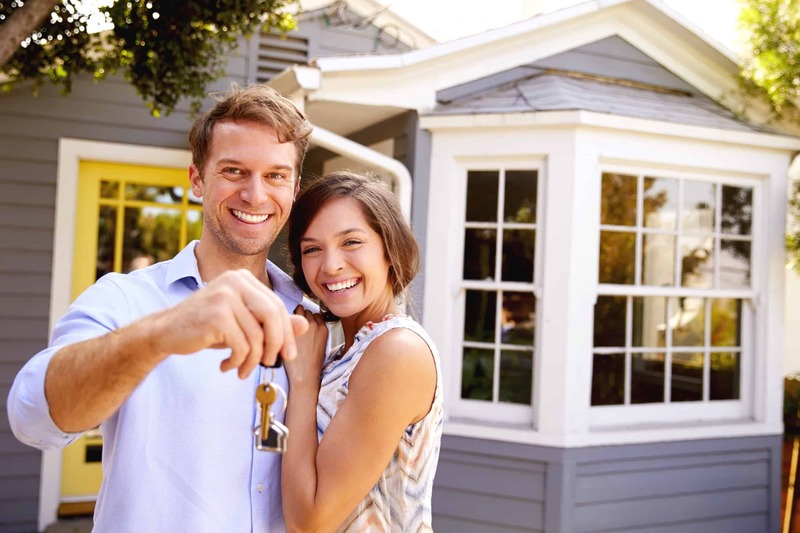 A Home Inspection is one of the most important and valuable steps of the home buying process. You’ll learn all about the house and what condition it’s in. You’ll learn about the plumbing, electrical, foundation, HVAC, interior, exterior, garage, built-in kitchen appliances, ventilation, and the condition they are in at the time of the home inspection. Call us for a quote 704-606-8333 or schedule online. We’re not the most expensive in town and we’re not the cheapest. We offer the best value for the money because our inspections are such high quality. Read more about how we train the best inspectors in town to do the highest quality inspections. A home inspection is an investment in your future. In some cases, our inspections may cost a little more than our competitors, but that’s because we take our time and find things they don’t, which will save you money in the long run. For your convenience, we can also schedule many other types of inspections. With one call to us, you can arrange for most of the inspections you need. We’re here to help you make the most of the total inspection process. We can help you schedule appointments with all the different types of inspections you need. We’ll schedule inspections for you with termite, pool, septic, and HVAC inspection companies that we know and trust. We are here to serve you and help you with the home inspection process from start to finish. Click the button below each to learn more. Our detailed reports are delivered electronically, for your convenience. They include an easy to read summary followed by full descriptions, including pictures.